Providing support, expertise, and timely services at an affordable price. Managing your company's finances can take days, even weeks, away from your ability to focus on running other aspects of your business. Doing your own accounting also presents the risks of unexpected errors or discrepancies, which can harm your business! 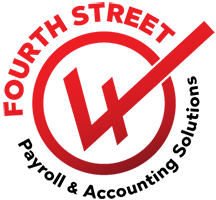 By partnering with Fourth Street Accounting Solutions for your accounting needs, you can save valuable time while gaining the confidence that comes with knowing every single aspect of your finances is 100% error free. No more headaches. No more stress. Just simple, streamlined, and – of course – accurate accounting solutions. Trust us with the details so you can focus on your business. Fourth Street Accounting Solutions offers a full range of business accounting services. As certified QuickBooks Pro Advisors®, we provide bookkeeping and consulting, as well as QuickBooks® software setup and training. Our accounting team can handle your day-to-day bookkeeping needs, as well as monthly financial statements. Are you in need of services that assist with budgeting, inventory control, and other special bookkeeping requirements?  Fourth Street Accounting Solutions has your back. Since we're dedicated to customizing our services to your needs, the level of service we provide depends on our client’s degree of involvement in the daily finances of their business. Do you prefer a full bookkeeping service so you can concentrate on running your business, or do you prefer to be more involved? Our professionals can maintain your books on a regular basis. Check out our services to the right!